What is fibrolamellar cancer? It’s a rare form of liver cancer that is seen primarily in teens and young adults. This type of cancer affects both males and females alike. Initial diagnosis generally comes from symptoms arising with advanced disease. Currently there are no effective treatment options other than liver resection surgery, but they are working on it! 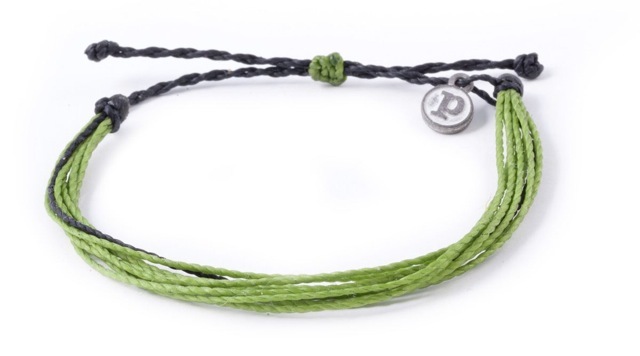 Please support this cause and buy a Pura Vida Bracelet. Join us in advocating for the Fibrolamellar Cancer Foundation. Pura Vida Bracelets has a celebrity following: David Beckham, the Kardashians, Rihanna, Robert Downey Jr., Jennifer Lopez, Lauren Conrad, the list goes on!